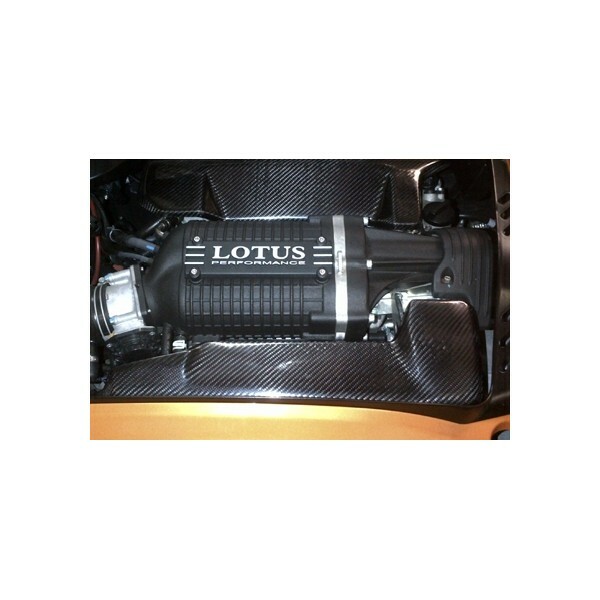 Carbon fibre engine cam cover to suit Exige V6 - available individually, front and rear. 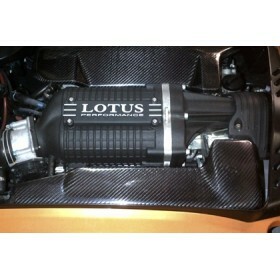 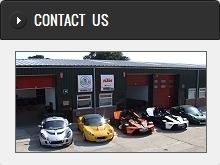 Carbon fibre engine cam covers to suit Exige V6 cars. 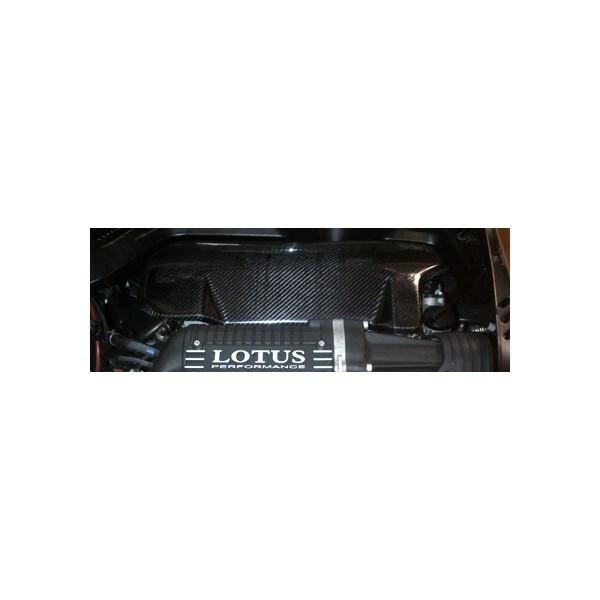 Improve the look of the V6 engine bay with these high quality carbon fibre covers, to replace the OEM dark plastic items. 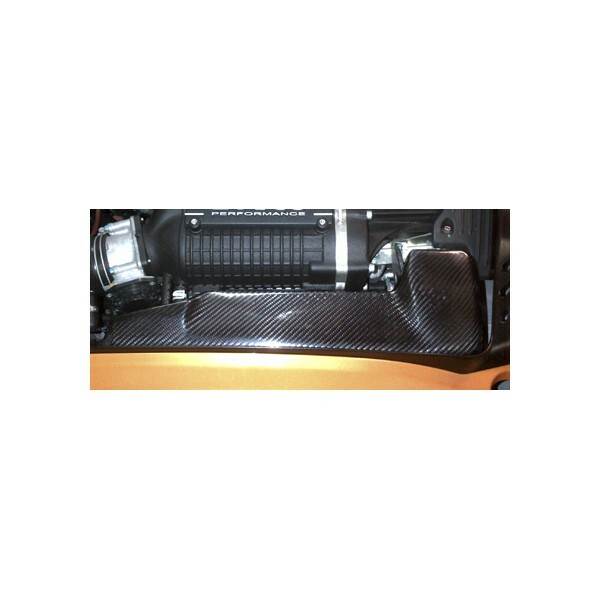 Available individually as "front" and "rear" (select option above).